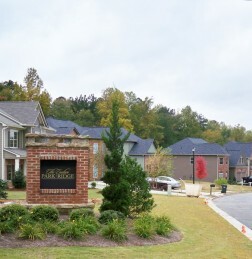 In addition to large master-planned communities, Minerva has also acquired land, developed infastructure, and sold lots in a wide variety of smaller suburban communities in Georgia over the past 20 years. Ranging in size from 35 to 440 lots per community, they were developed to the same high standard as Minerva’s larger neighborhoods, with particular attention to lifestyle details such as landscaping and amenities. These developed lots are sold in incremental takedowns to a cross-section of the country’s top homebuilders, including Pulte, D.R. 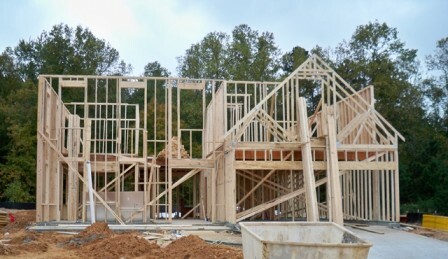 Horton, Ryland, Lennar, MDC, and John Wieland – and also diverse group of regional and custom homebuilders. 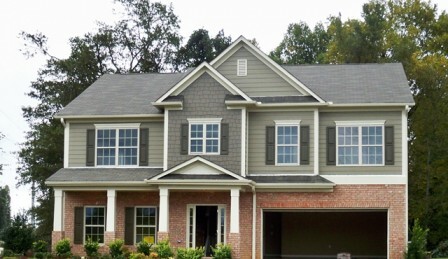 Within this builder community, Minerva is known for delivering high quality, problem-free lots in communities that have been selected based on the builders’ ability to sell their new homes.